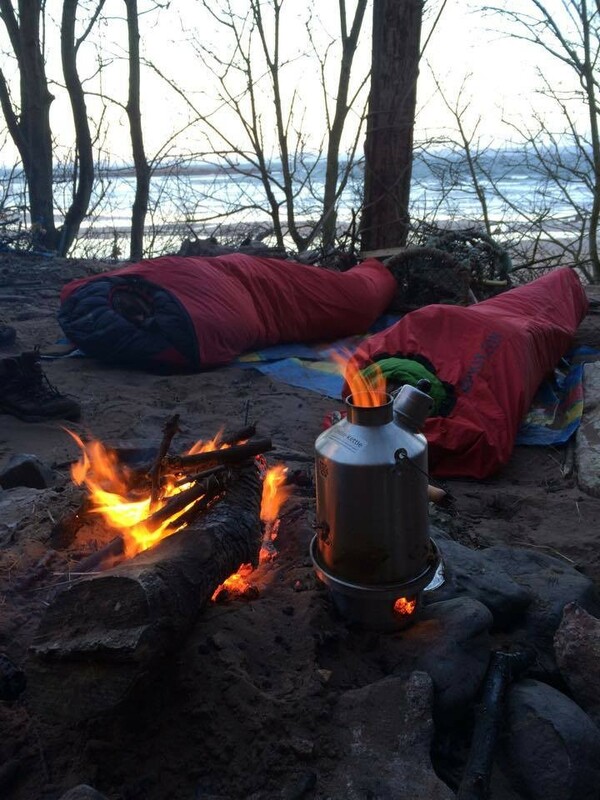 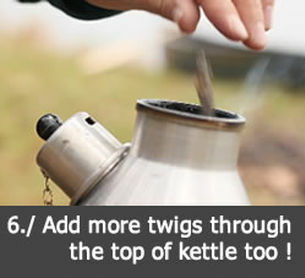 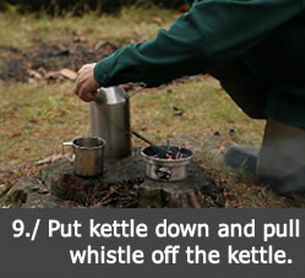 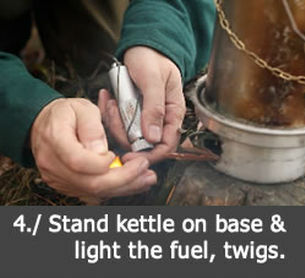 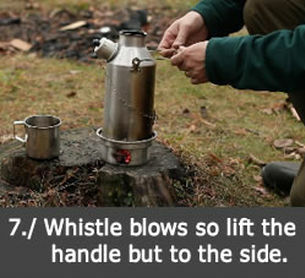 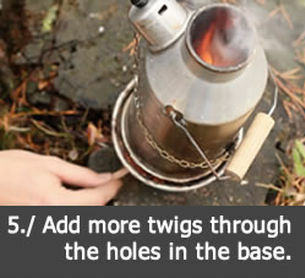 Ghillie's Original Camping Kettles - Choose from 3 Sizes! 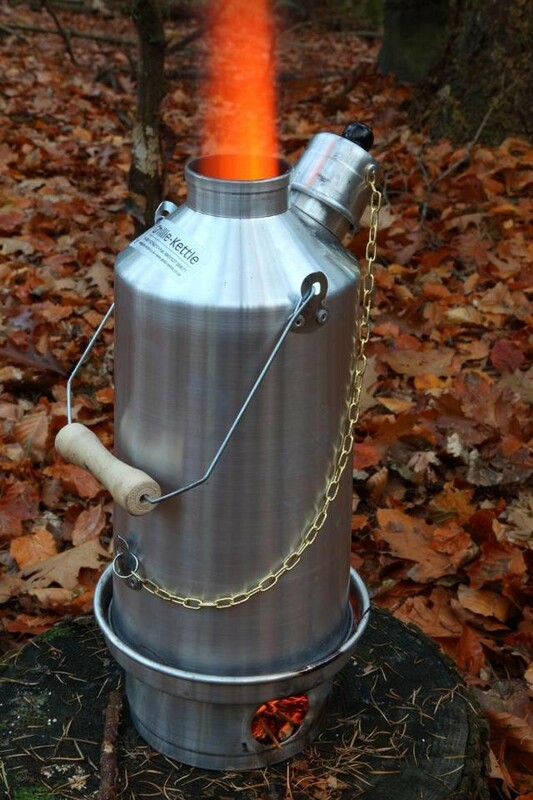 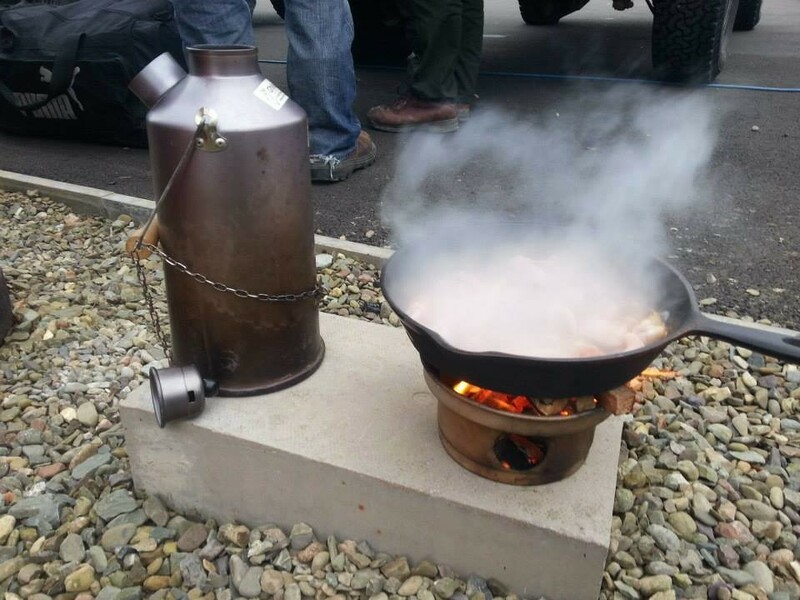 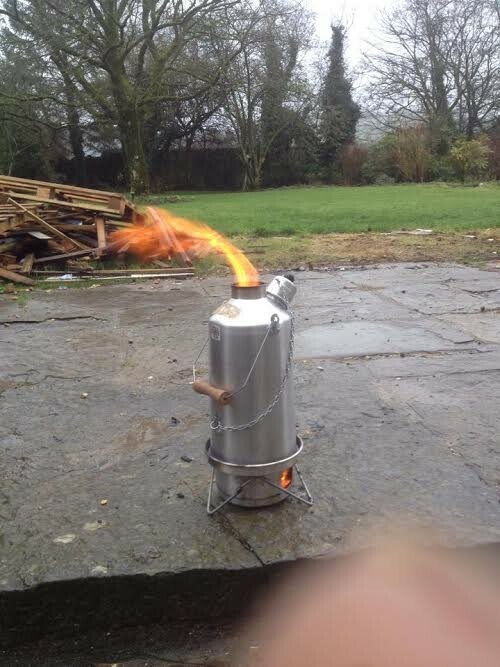 The Original Ghillie Camping Kettle! 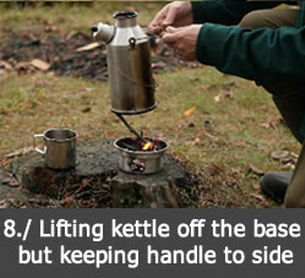 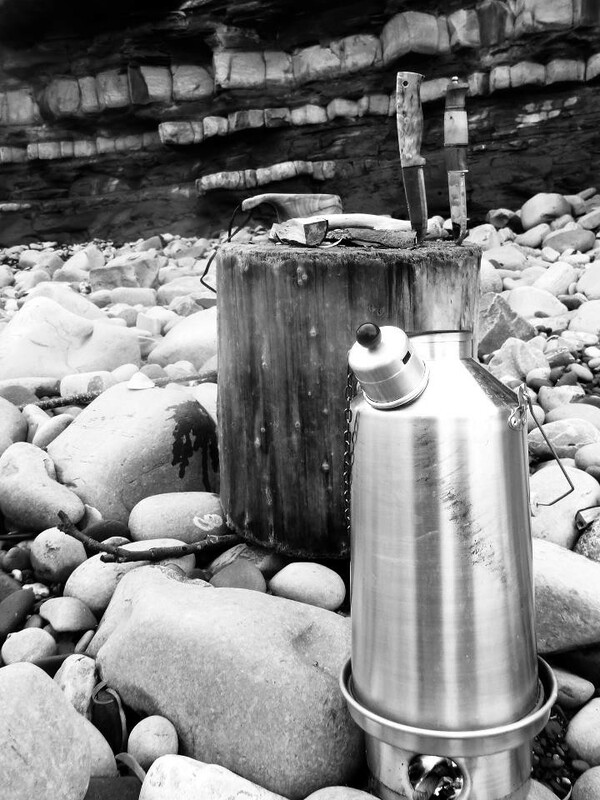 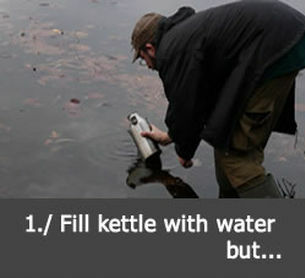 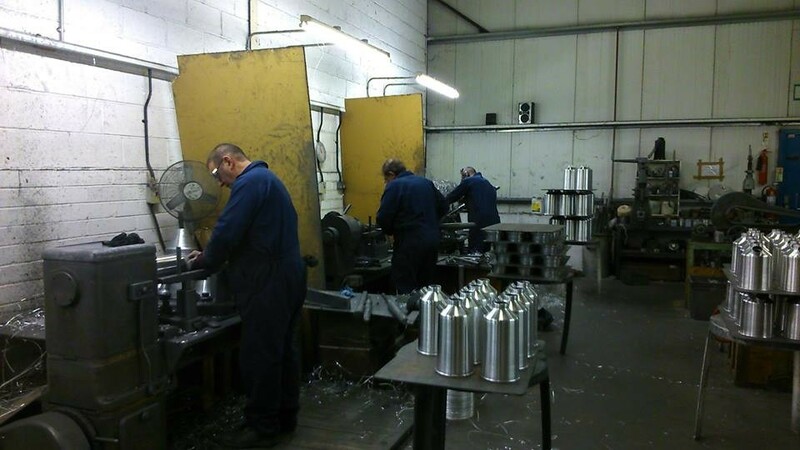 The original aluminium kettle is a lightweight, tried and tested product and can be purchased at an economical cost. 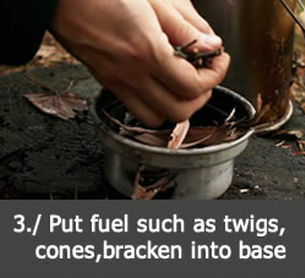 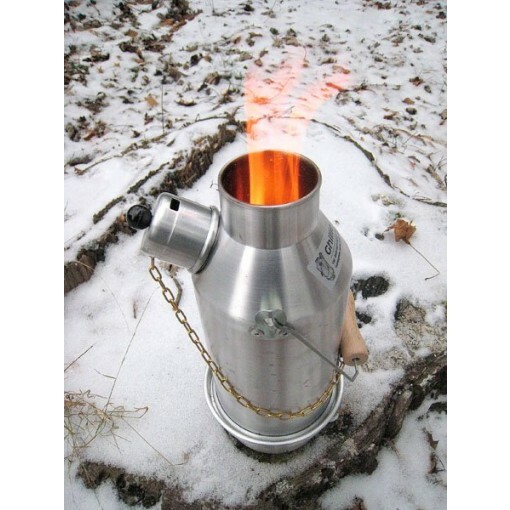 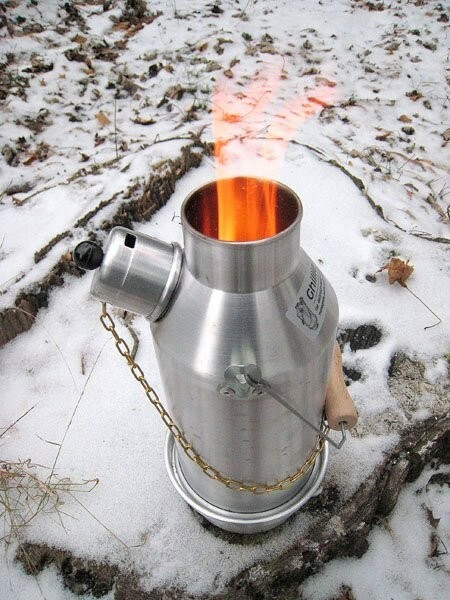 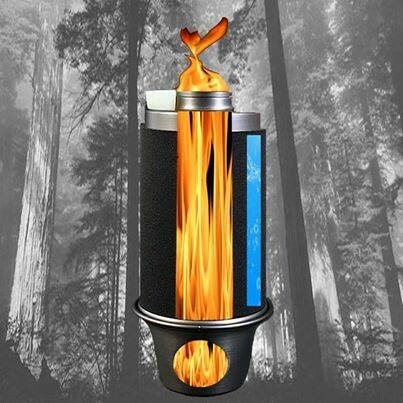 It's a companion of explorers and adventurers around the world and can provide you with a mug of hot water within minutes without any gas, electricity, or artificial fuel!